Iceman and Mount Saint Elias. 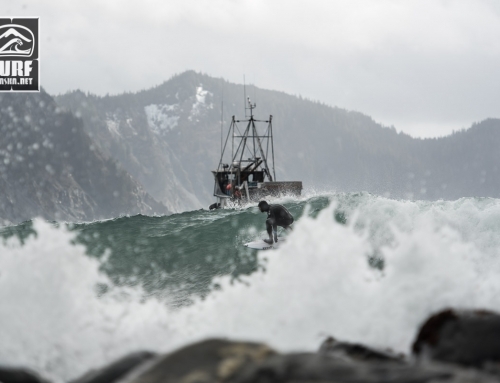 Many waves to be thankful for in Yakutat, Alaska on Thanksgiving Day. 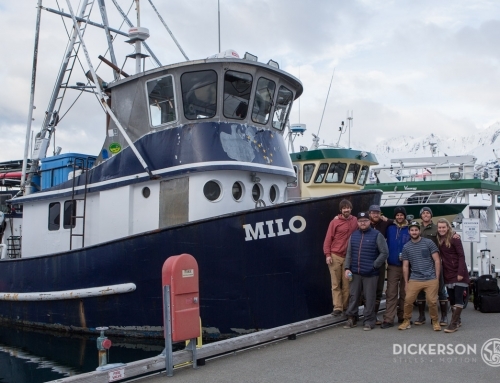 The crew of the M/V Milo and a couple local Yakutat surfers scored countless waves under sunny skies and the incredible scenery of the Saint Elias Mountains. We have been making our way North from Sitka to Homer. The swell was pretty small and traveling was smooth as we headed North. We enjoyed a night at the White Sulphur hot springs which I have to say is the sweetest hot springs I’ve ever visited. There is some great potential for reef breaks in that area though I’m not sure I’d want to be anchored there during a heavy swell. It would be sweet to be staying in the nice little forest service cabin right next to the hot spring with a big swell rolling. Soak away all your aches from some heavy reef breaks . . . If anyone makes it there soon, keep an eye out for a brand new pair of sz 11 Xcel 7mm boots that I left by the fire. oops. We surfed a beach break in Palma Bay near a rock arch so big you we could have driven the 58ft m/v Milo right through it at high tide. 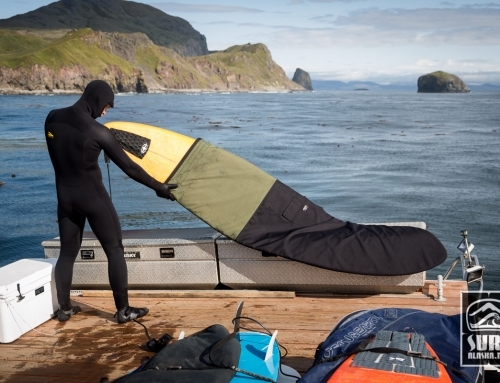 The waves were small but shapely and made for some great SUP surfing. No photos from that day. Back to our feature presentation. Thanksgiving Day in Yakutat! 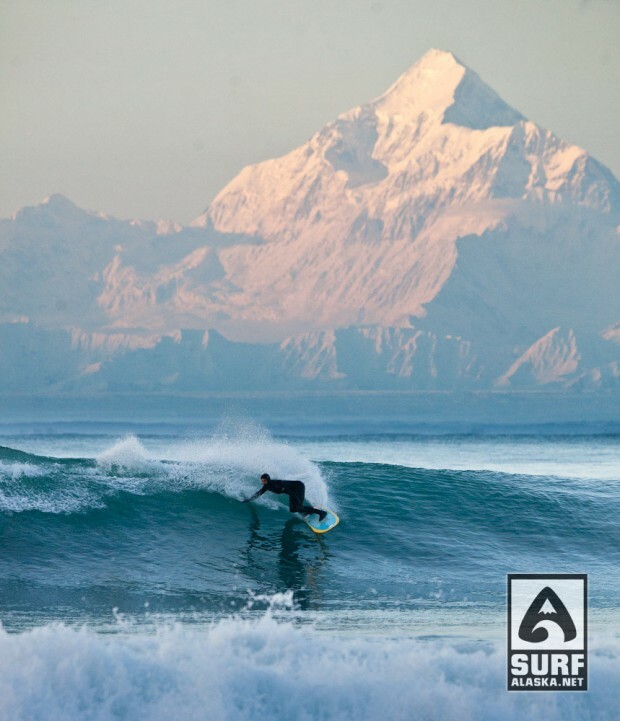 Mike McCune Surfing Yakutat, Alaska. 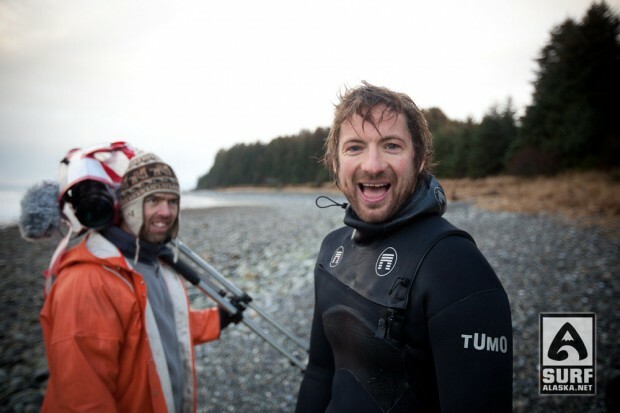 Yakutat Surfer Nate Catterson had plenty to be thankful for. 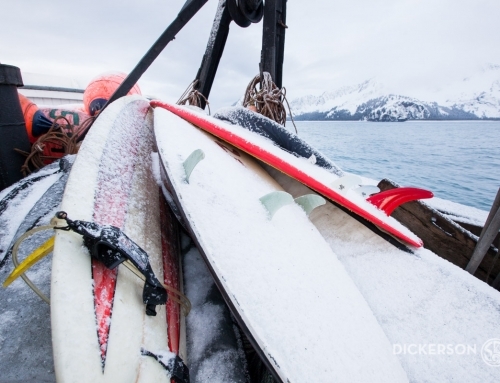 Scott Dickerson surfing Yakutat, Alaska. The captain was happy with the harvest. All I can say is you brats! 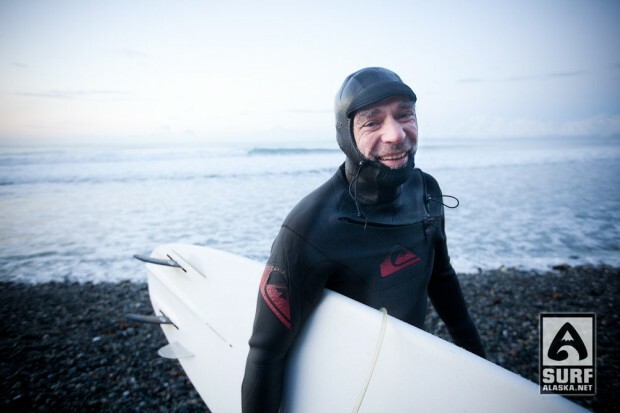 (jealous of course) there was a good swell here in Homer but haven’t got a warm suit yet. Have fun. Nice wave there. Wow, you guys scored good in Yak! 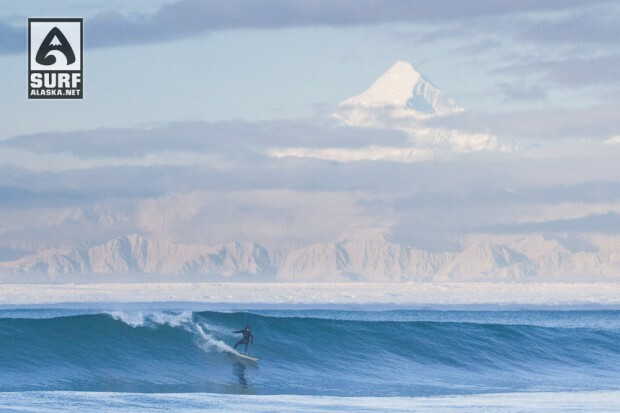 Looks amazing, over head glassy waves, easy paddle out and the most incredible mountain in the world in view! Epic for sure! Wow! That must have been an incredible day. You scored Scott! Say hi to Fred for me, it’s been a long time. Just picked my jaw up off the desk…. absolute sick! nice Scott. Looks like even just that day alone would be enough to make the whole Milo Expedition worth it. Wow! incredible! Much better than the waves we had here in hawaii on turkey day. Way to go Nate! For corresponding these so gnarly adventures. so sick! been dreaming of hitting that area for years. Yyyyeeeee haaawwww, you guys, what a lifetime experience…thank you for sharing this with the world…and what a view!!! Breaks away the men from the boys!! APPLAUSE!!!!! Have you guys been listening to too much Beach Boys??? 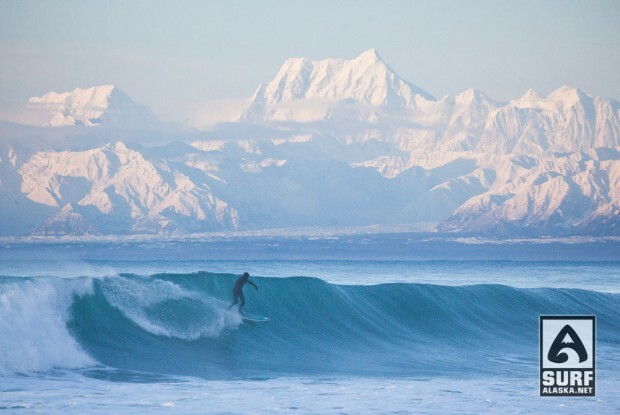 Everybody go surfinnn”’, surfing U.S.A., lol My eyes are still glued to these pics and view! still AWESOME! 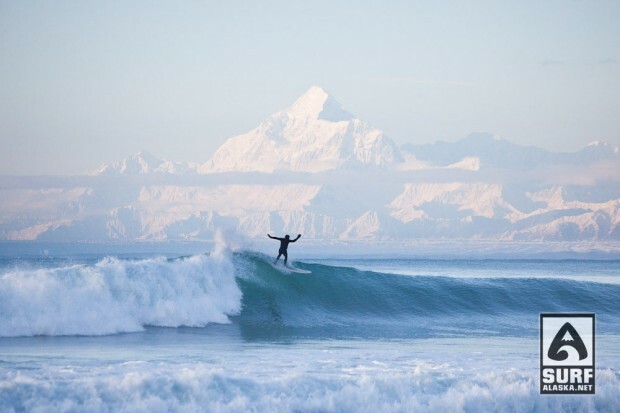 What a great way to celebrate Thanksgiving in Yakutat, Alaska! The pictures are incredible and have a story to tell. 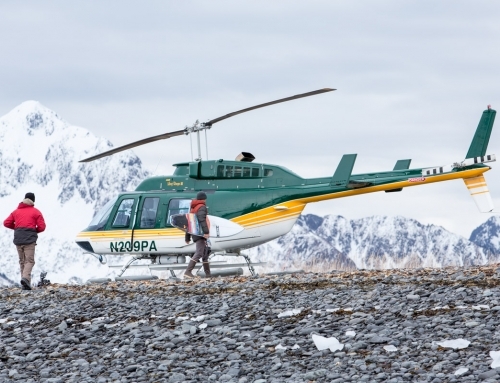 How was the White Sulphur hot spring experience?